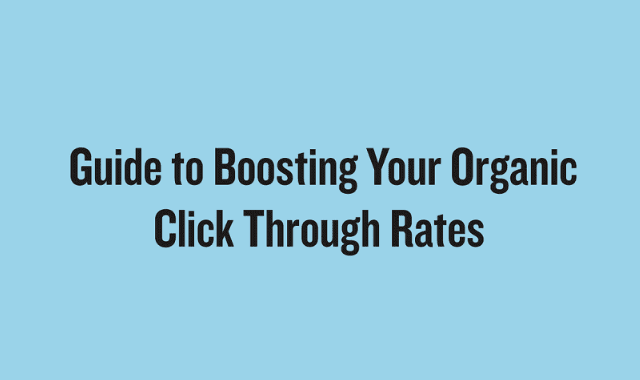 Guide To Boosting Your Organic Click Through Rates #Infographic ~ Visualistan '+g+"
Got great content and rankings, but still not getting clicks from organic search? Columnist Larry Kim shares tips and a fantastic infographic on how to improve your organic CTR. Have a look!